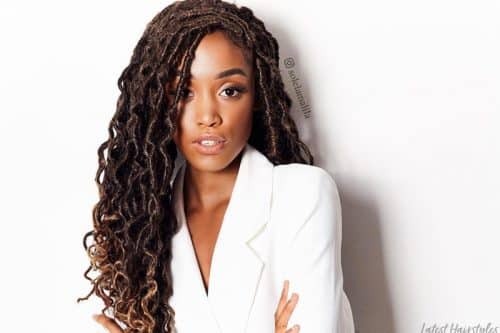 5 Types Of Weaves in 2019: Which One Suits Your Personality Best? There are various types of weave hair available. Virgin hair (hair that has never been processed) is the most popular grade of weave hair because this hair can be used for multiple installs and it can also be color treated. 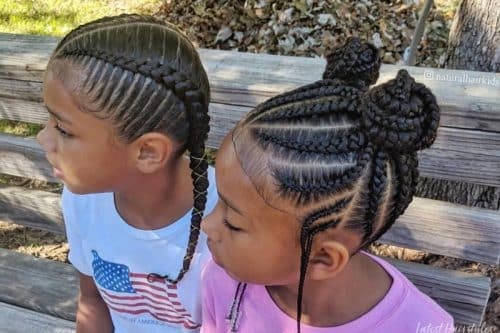 Black women have many different textures of hair; luckily there’s a variety of different textures and types of weave that can suit just about any texture. The most sought after types of weave are Brazilian, Peruvian, Indian, Malaysian and Eurasian hair. 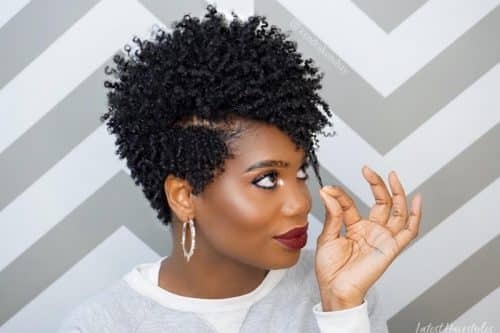 Each type of weave is characterized by a particular texture and comes in multiple wave patterns including straight, wavy, deep wave or tight curly. 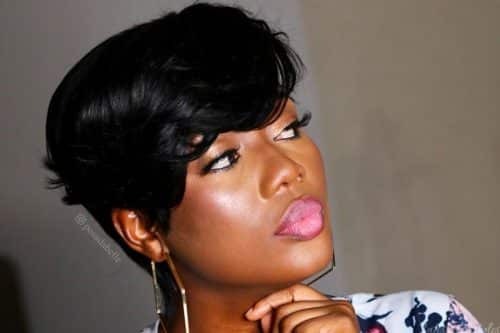 Peruvian hair is sought after quite a bit because of its multi-purpose texture. This hair blends perfectly with African American, relaxed and natural as well as medium, coarse caucasian hair textures. Peruvian hair is lightweight, free flowing and luxurious. This beauty, Sasha Day, is styling in her extensions purchased at Winkaveli.com. Peruvian textured hair is very lightweight and extremely easy to manage. It’s the perfect mixture of coarse/relaxed texture. Indian hair has the thickest texture. It suits most natural women since Indian hair is very textured and comes with a very natural luster. One of my favorite virgin hair retailers is IndiqueHair.com. 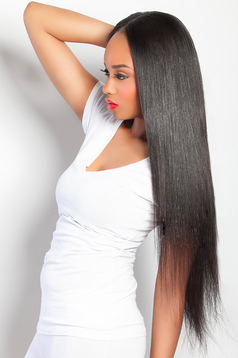 Indique’s virgin Indian hair comes in a variety of styles such as straight, wavy and tight curly. 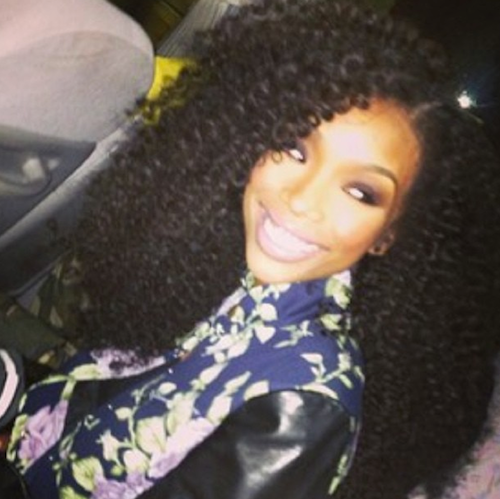 In the picture above, we find Brandy rocking Indique’s bounce coil curl. This particular texture is very free flowing and low maintenance. A little leave-in conditioner and you are out the door! 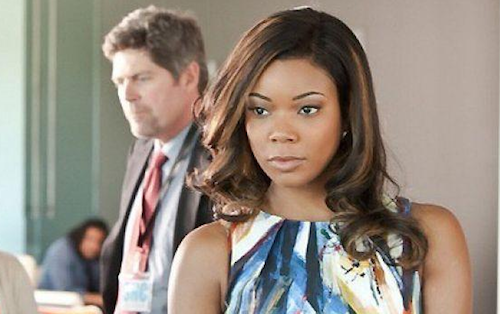 This beauty above, Gabrielle Union is wearing Indique’s Hysteria collection which is their colored, natural Indian virgin hair collection. Malaysian hair is very soft. It blends best with relaxed textures and girls with very fine, silky hair. It’s extremely manageable and has luster of its own. I am in love with ILovePoshHair.com virgin Malaysian strands. The hair is very soft and full of luster. The model above is wearing a body wave Malaysian texture that’s been flat ironed bone straight to perfection. Eurasian hair comes from individuals with a mixture of European and Asian descent. My go to spot for Eurasian hair is Hairareus.com. Their Eurasian texture is very thick, silky, smooth and perfect for relaxed hair. 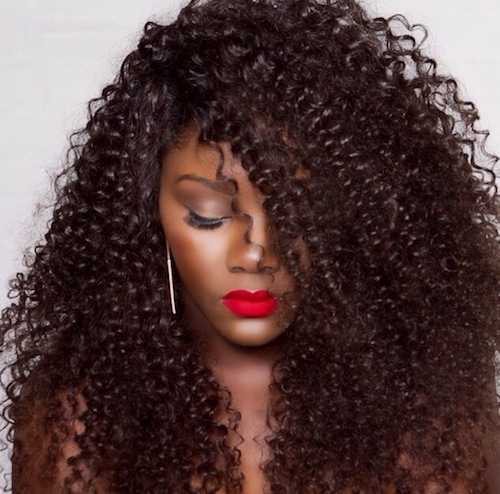 The diva above is wearing Eurasian textured body wave. It is really nice and silky and flat irons great. Brazilian hair is one of the best textures for African American women. The texture is very full, very thick and just flat out fabulous. The model above is wearing the Brazilian loose wave. I just love how natural Brazilian hair looks and feels. Virgin weave is very easy to manage. 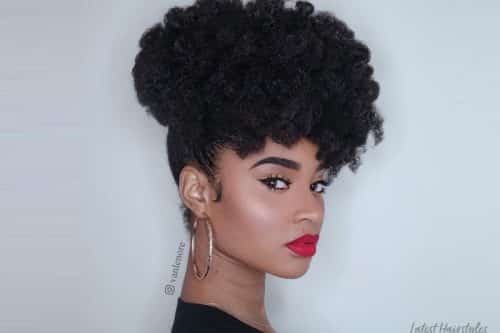 Four key pointers to managing virgin types of weave are; (1) wash hair with sulfate free shampoo and use moisturizing conditioners; (2) use a paddle brush and a wide tooth comb; (3) do not use a ton of oils on your hair; and lastly, (4) consult with a professional before using chemicals on your investment.